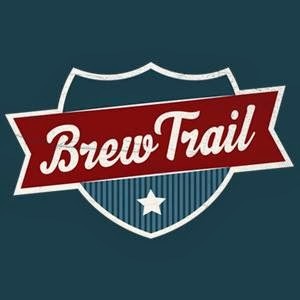 One of the things that's happened as the craft beer industry has exploded in recent year is that beer touring has become popular. I cannot even begin to count the number of folks I've met at various area breweries who are visiting from out-of-state or another country. It's nuts. It goes without saying that folks who are unfamiliar with the area need some sort of guide. There are obviously formal tours, such as those offered by Brewvana and others. Even then, there's a need for guide materials of some kind...because no tour can possibly cover all the spots. If you dig around in the literature pile at breweries and other places that have such piles, you will sometimes find brochures and other materials that are essentially guides to the local scene. There are also traditional books, like Lisa Morrison's excellent Craft Beers of the Pacific Northwest. Similar books are available and there are more on the way, for better or worse. Honestly, printed materials are not the best guide to an industry that is changing virtually by the minute. Some of the brochures I've seen do a reasonable job because they are apparently printed fairly often. Book-based guides typically contain more information, but they tend to become obsolete quickly due to the pace of change. I've often thought there should be a better way. Information on breweries and pubs needs to be accurate and current. My conclusion is that the most useful solution to this problem is a website that provides the ability to search for breweries and includes hours, location map, etc. Today I received an email from a guy who has put together a website that approximates what I had in mind. 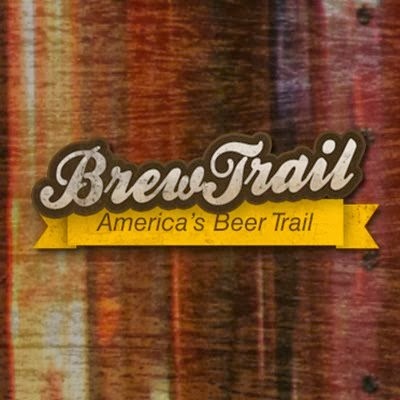 The site is Brew Trail and it allows the user to search breweries by state. It was created by a couple of beer geeks in Connecticut, evidently. There's no charge to use the site, although it could surely serve as an advertising platform at some point if it succeeds. I searched Oregon breweries just for fun. The list is pretty impressive at first glance. 10 Barrel through Worthy. Looks good. However, there are problems. The recently opened Ecliptic Brewing is not on the list. Stickmen Brewing of Lake Oswego is also missing. The hours shown for The Commons are out of date by many months. These are just examples. The execution is clearly a little off. There's also a lack of detail. It's strictly information on hours, tour availability, fees and mapping. Nothing more. For the site to be complete, its needs some basic information on the breweries and maybe the beers. Of course, that would require a lot more research, the kind of bothersome research someone has to do in person. 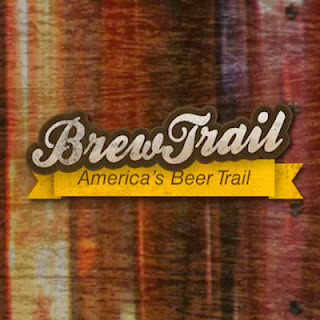 Nonetheless, I like the Brew Trail concept. I know of nothing else like it out there. The site may evolve into the fully functional web-based guide we need. Even if it doesn't, it is at least a weigh station on the road to that solution. The answer is a wiki.